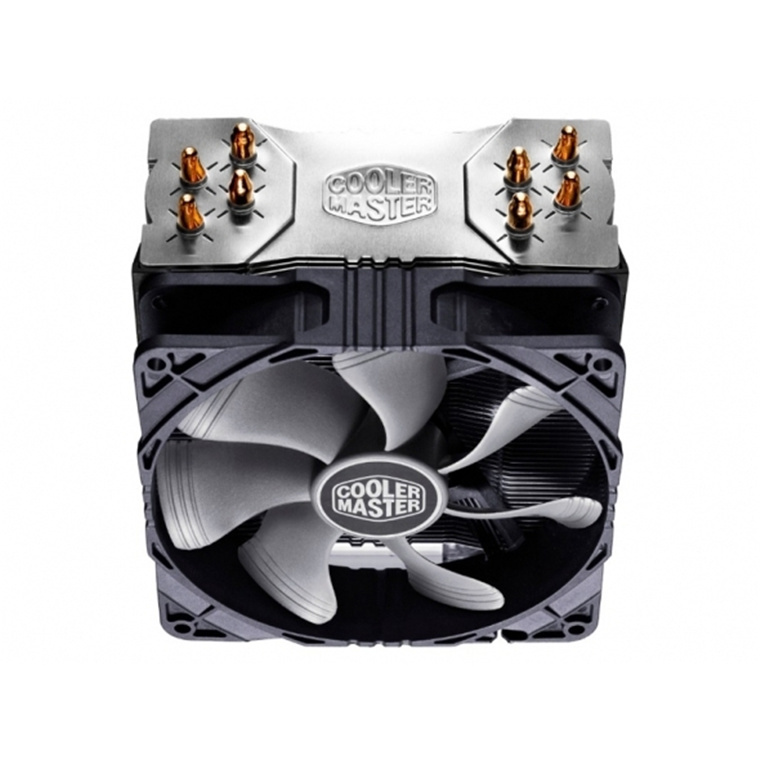 "Great performance over stock Intel cooler and at a reasonable price. However was a little tricky to install." "This fan is famous for it's cost-benefit, and with good reason - one of the cheapest from its category, it's simple but extremely effective. 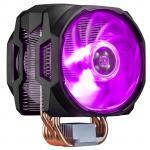 I'm currently using it on a high-performance gaming PC, and..."
"Fantastic cooler! Took my cpu temps (I5 2300 w stock cooler) from 80c under 100 load down to 52c! And it's sooo quiet compared to the stock cooler! It only just fitted beside my ram though, It wouldn..."
The Cooler Master Hyper 212 X is a great way to keep your CPU cooler and computer quiet at the same time. 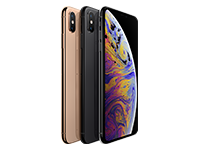 The stock fans that normally come with most CPUs are designed to keep your CPU within the threshold temperature which may cut the lifetime of your CPU by a bit. 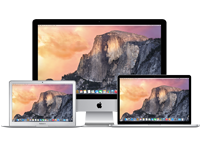 They are also very inefficient, providing sub par cooling for the amount of noise it outputs. 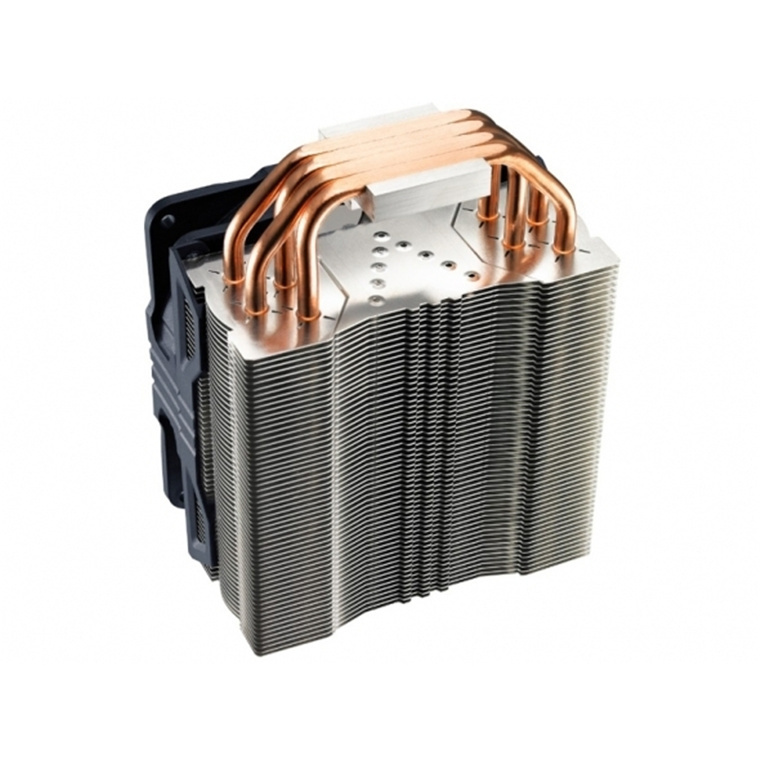 If you are looking for an affordable way to keep your CPU cool without too much noise, the Hyper 212 X is a great choice! - 4th Generation Bearing - MTBF of 160,000 hours thanks to highly durable POM components. 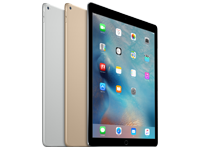 - Smart Fan engine - stops the fan when blocked to prevent damage, and automatically restarts the fan when it has been cleared. The latest in the extremely popular Hyper 212 series, Cooler Master's Hyper 212X is based on the same patented CDC Quad heatpipe array as the 212 EVO but features several improvements that boost performance and further reduce noise. Thanks to our brand new Smart Engine and POM bearing, the 212X is incredibly durable and will virtually last a lifetime. Positioned in a 45 degree angle and surrounding the heatpipe, each fin-blade features X-shaped vents that create areas of high and low air pressure, resulting in several controlled vortices. These small and chaotic turbulences produce strong gusts that reduce overall airflow but improve airflow where it matters the most - next to the heatpipes. Does one of the include the brackets allow use with LGA2011 "Narrow ILM" boards? Is this compatible with the AM4 Threadripper X1950 16core with the AM4 brackets? This fan is famous for it's cost-benefit, and with good reason - one of the cheapest from its category, it's simple but extremely effective. I'm currently using it on a high-performance gaming PC, and it manages to keep the CPU temperature under the threshold of 60C at all times (with an average of 38C). It's greatest design flaw is the great difficulty in its installation. It took me a video tutorial dedicated to this model, and even that wasn't enough - the last part of the installation requires a significant amount of force applied to the motherboard, which can lead to accidents unless carefully done. View MoreThis fan is famous for it's cost-benefit, and with good reason - one of the cheapest from its category, it's simple but extremely effective. I'm currently using it on a high-performance gaming PC, and it manages to keep the CPU temperature under the threshold of 60C at all times (with an average of 38C). If you are in need of a good and cheap CPU fan, I highly recommend this model, but be sure to prepare for frustration during its installation. 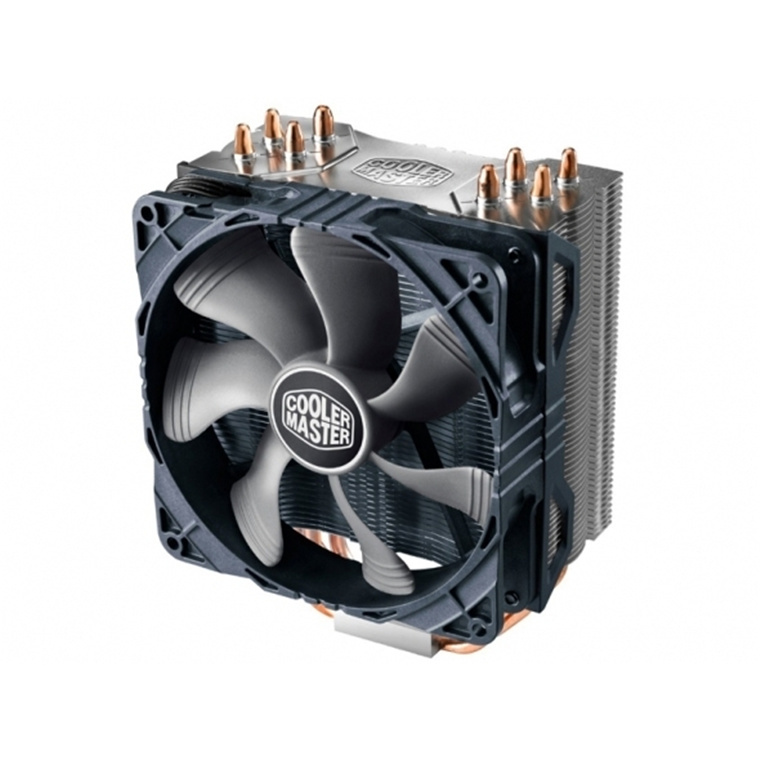 For quiet cooling on a stock to mild-overclocked cpu this is a great cost effective option. Very easy to fit and includes its own thermal compound.For quiet cooling on a stock to mild-overclocked cpu this is a great cost effective option. Very easy to fit and includes its own thermal compound. My CPU was heating to 81 degrees Celsius. I needed to cool it down. 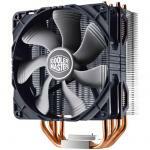 The Cooler Master Hyper 212X Cooler has dropped the temperature to 51 on a bad day. Most of the time it hovers around 44-46. I am extremely happy with this purchase and recommend this CPU cooler to anyone.My CPU was heating to 81 degrees Celsius. I needed to cool it down. 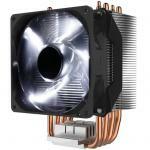 The Cooler Master Hyper 212X Cooler has dropped the temperature to 51 on a bad day. Most of the time it hovers around 44-46. I am extremely happy with this purchase and recommend this CPU cooler to anyone. Had some difficulty installing it on the 1151 socket, but performs wonderfully and quiet.Had some difficulty installing it on the 1151 socket, but performs wonderfully and quiet. 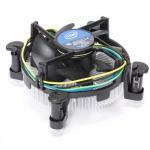 Great performance over stock Intel cooler and at a reasonable price. However was a little tricky to install.Great performance over stock Intel cooler and at a reasonable price. However was a little tricky to install. Excellent product difficult to fit ( access to screw mounts extremely difficult) but excellent cooling properties. My GTX960 was overheating but the addition of this fan on cpu decreased card running temp by 20 degrees. This fan has 180 degree air flow and 90 degree air flow on one side.Excellent product difficult to fit ( access to screw mounts extremely difficult) but excellent cooling properties. My GTX960 was overheating but the addition of this fan on cpu decreased card running temp by 20 degrees. This fan has 180 degree air flow and 90 degree air flow on one side. Great design, nice and cool, very quite. Instructions for install were poor, but other then that another good quality cooler master product.Great design, nice and cool, very quite. Instructions for install were poor, but other then that another good quality cooler master product. Replaced my stock AMD CPU fan which would always become crazy loud when I was gaming. But now it always stays quiet! And very easy to install as well.Replaced my stock AMD CPU fan which would always become crazy loud when I was gaming. But now it always stays quiet! And very easy to install as well. Replaced my extremely loud stock cooler with this and it is so much quieter. Also cools down my cpu even better, keeping it under 30Deg on Idle. 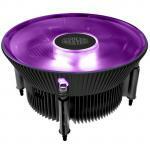 Cheap and affordable but very practical.Replaced my extremely loud stock cooler with this and it is so much quieter. Also cools down my cpu even better, keeping it under 30Deg on Idle. Cheap and affordable but very practical. Excellent temperatures, doesn't look too shabby (In my opinion) and maintains a very low noise level. The only time I can hear the cooler even running is when I'm using all the cores at full speed rendering videos. 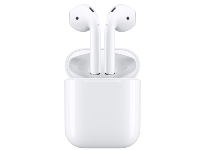 6/5 Would purchase again.Excellent temperatures, doesn't look too shabby (In my opinion) and maintains a very low noise level. The only time I can hear the cooler even running is when I'm using all the cores at full speed rendering videos.